Further evolve your skills through our professional development opportunities, including professional skills workshops and various professional growth opportunities. As an MPPGA student, you will enjoy exclusive access to a series of professional skills workshops organized by students and faculty. Students are encouraged to attend as many workshops as possible before graduation. Program staff listen carefully to feedback and adjust the workshop planning schedule according to your needs and interests. 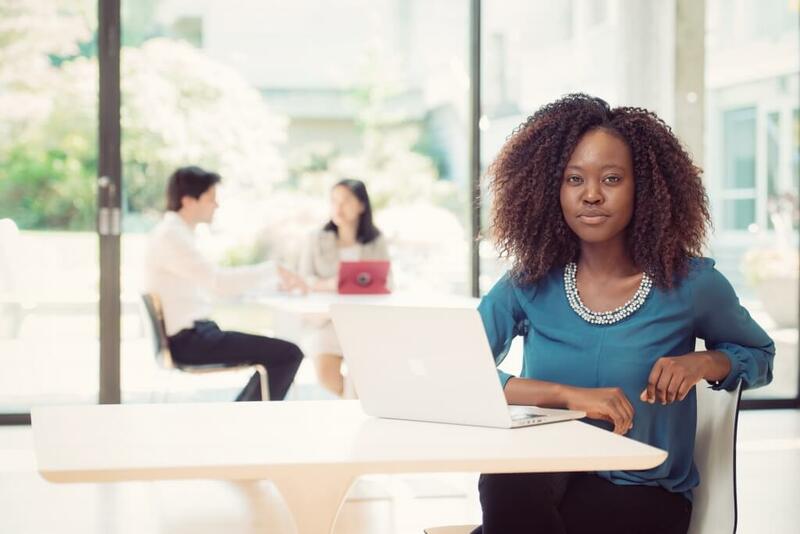 The MPPGA program seeks to cultivate policy skills, knowledge, and networks that will support you as you work towards your professional goals. 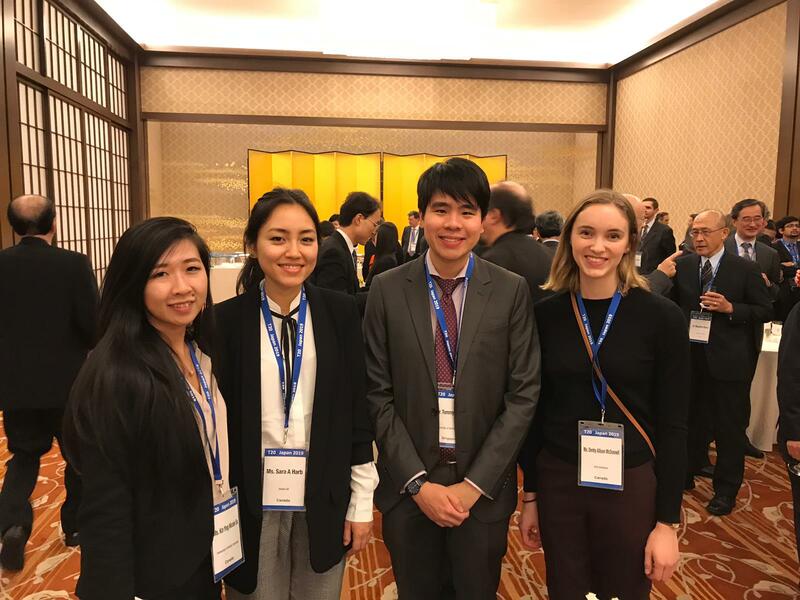 Four students from UBC’s School of Public Policy and Global Affairs participated in the T20 Japan Inception Conference held in Tokyo from December 4, 2018 to December 5, 2018 as Fellows of the VISION20 Initiative. 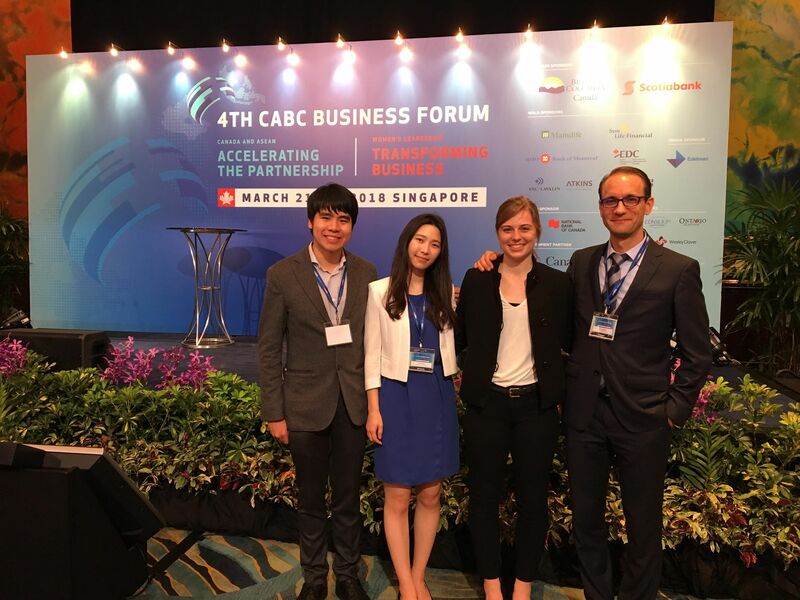 MPPGA students Clare Kim and Tommy Koh joined Professor Kai Ostwald at the 4th Canada-ASEAN Business Council Business Forum in Singapore where they met with NUS and CABC collaborators. Stay up to date with the Master of Public Policy and Global Affairs program by subscribing to our newsletter.